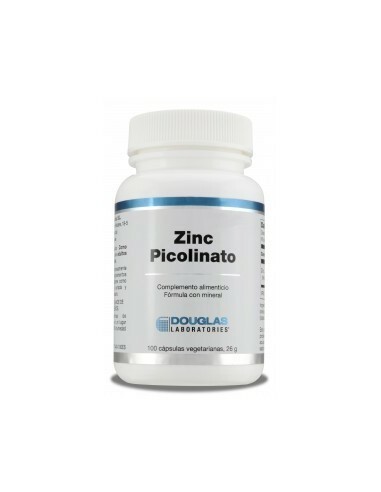 Zinc Picolinate is one of the most absorbed forms of zinc. 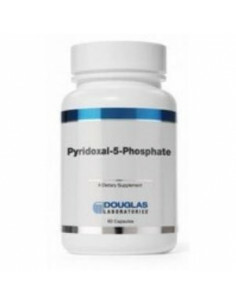 Zinc is an essential mineral for metabolic development, being essential for cell division and DNA synthesis. 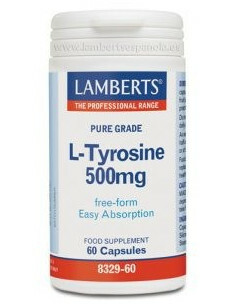 Reduce your stress, improve your energy levels and prevent diseases chronic diseases. 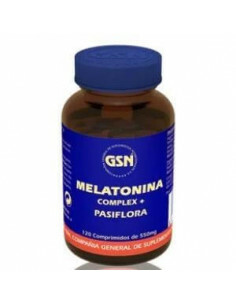 Quantity per Container: 120 Capsules. 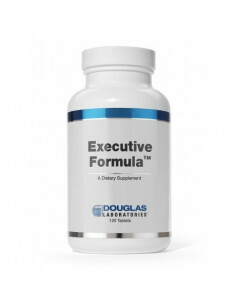 Kill anxiety including in your diet an extra supply of this amino acid that acts as the body's most important inhibitory neurotransmitter. 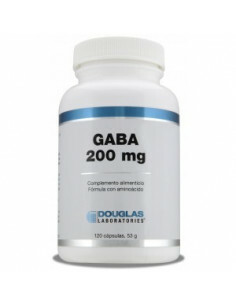 Quantity per Container: 120 capsules. 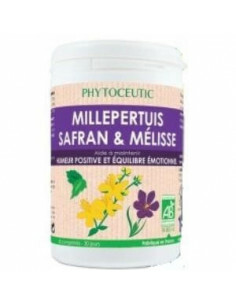 It is ideal for treating vaginal infections. 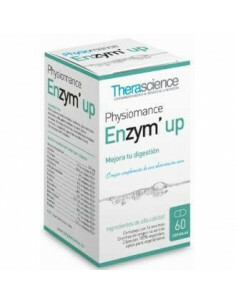 Useful for stabilizing intestinal flora and improving digestión. 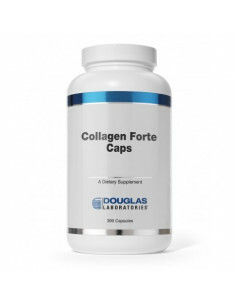 Repair your cells and connective tissues through the collagen and look young and healthy. 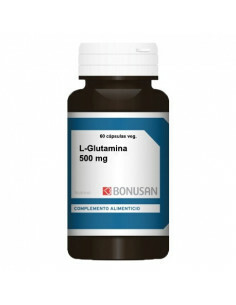 Quantity per Container: 300 Capsules. 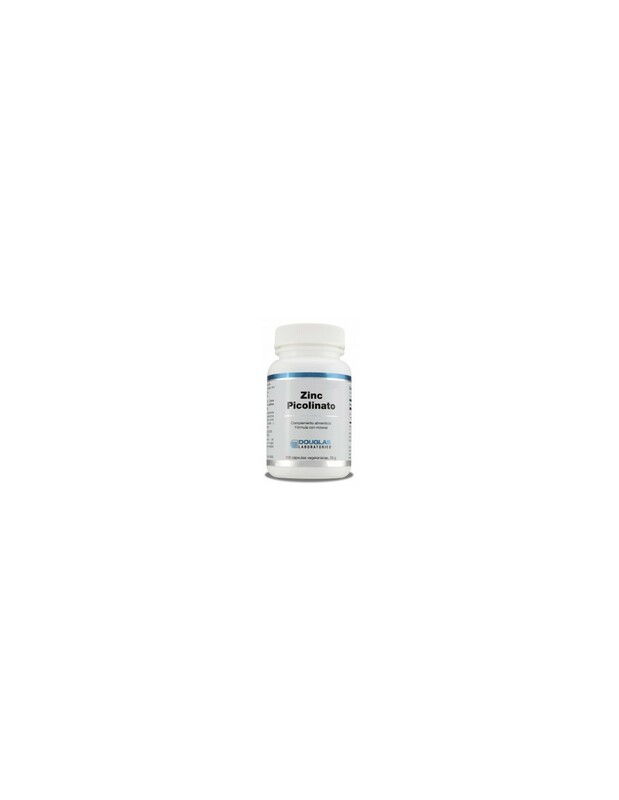 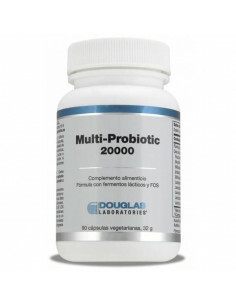 Supplement your diet with this combination of probiotic bacteria and prebiotic nutrients. 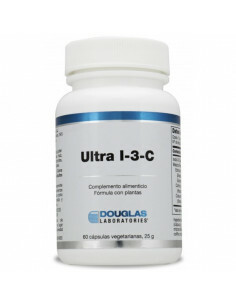 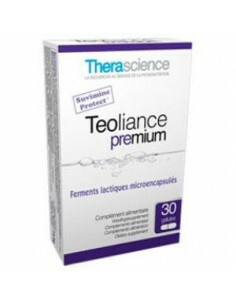 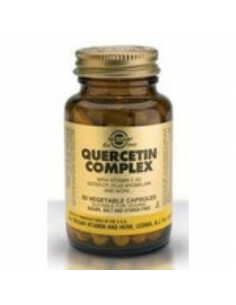 Ideal to regularize the intestinal flora, prevent intestinal motility disorders and strengthen the immune system. 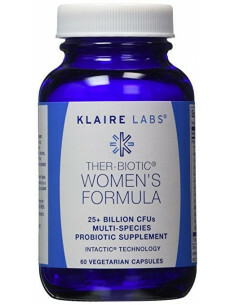 Quantity per Container: 90 Vegetarian Capsules.